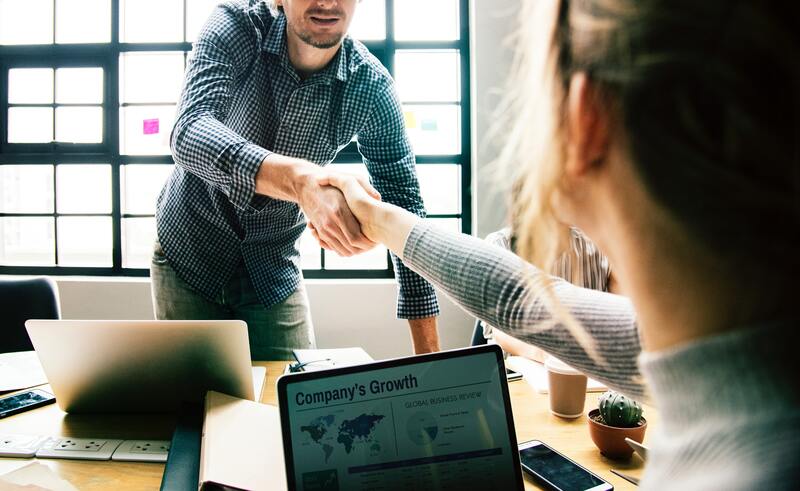 While there are many ways to use software — as evidenced by the exploding SaaS market — improving your customer relationships is a surefire way software can deliver increased value to your operations. Why don’t people focus on insights from conversations? We have noticed a funny trend that has been gaining momentum over the past few years. It’s easier for organizations to become disconnected from their customers needs, than it is to stay connected to them! Everyone knows that Customer Success Managers wear many hats. Whilst CRMs are an important part of your software stack, let me tell you why a CRM should not be your team's core customer success tool.